Ms. Sorensen, who was born and raised in a small western Kansas town, has been practicing in the area of employment law at Morris Laing for over 30 years. A 1984 graduate of the University of Kansas law school, she completed two judicial clerkships (one for the Kansas Supreme Court, and the other for the United States District Court for the District of Kansas) prior to joining the firm in 1988. Diane’s practice includes litigation in state and federal court of employment matters for both plaintiffs and defendants, from non-compete agreement enforcement to discrimination claims. Her work includes advising employer clients on all aspects of employment law, handling of administrative complaints, drafting of employment contracts, conducting on-site investigations of sensitive personnel matters, and training supervisory employees. Diane is a frequent speaker at employment law seminars, and has published numerous articles on employment law topics. Diane is also involved in alternative dispute resolution, and is skilled at helping litigants reach resolution of disputes. She is an approved federal mediator and frequently mediates employment law cases. She is an employment law panel member of the American Arbitration Association. 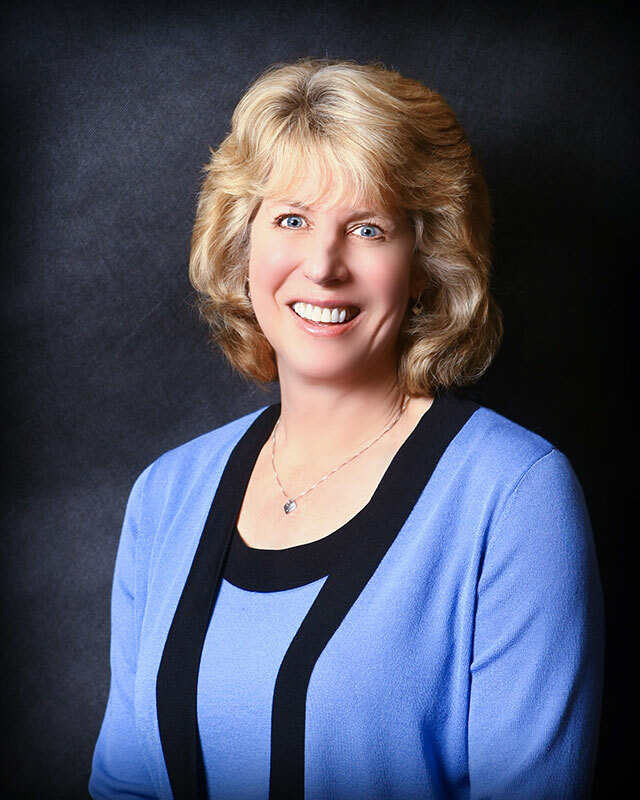 Diane is active in the legal community (she currently serves on the Kansas Commission for Judicial Qualifications and is an editor of the Kansas Annual Survey), as well as the Wichita community. Diane has received Martindale-Hubbell Law Directory’s highest AV®* rating for lawyers.